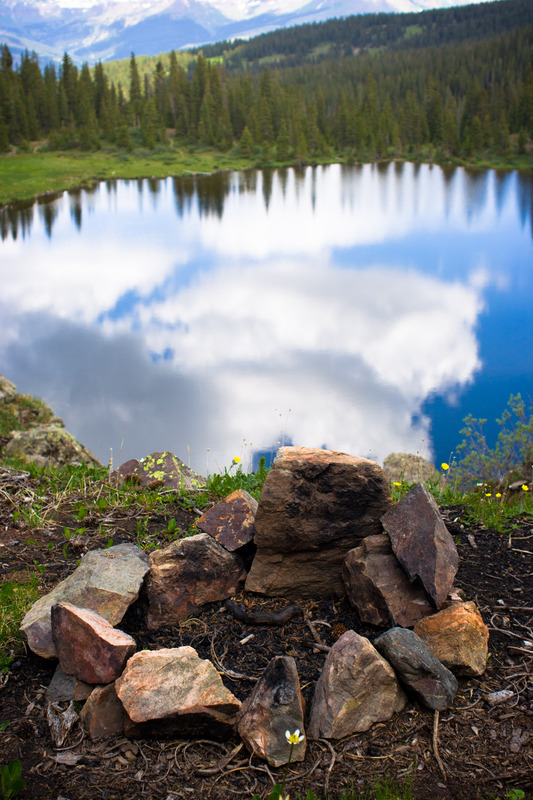 Whether you’re camping or lost in the wilderness, knowing how to start a fire is important. However, it’s not as simple as rubbing two sticks together or lighting a match. It’s important to be prepared, so you want to make sure you’re not stuck outside shivering in the cold. 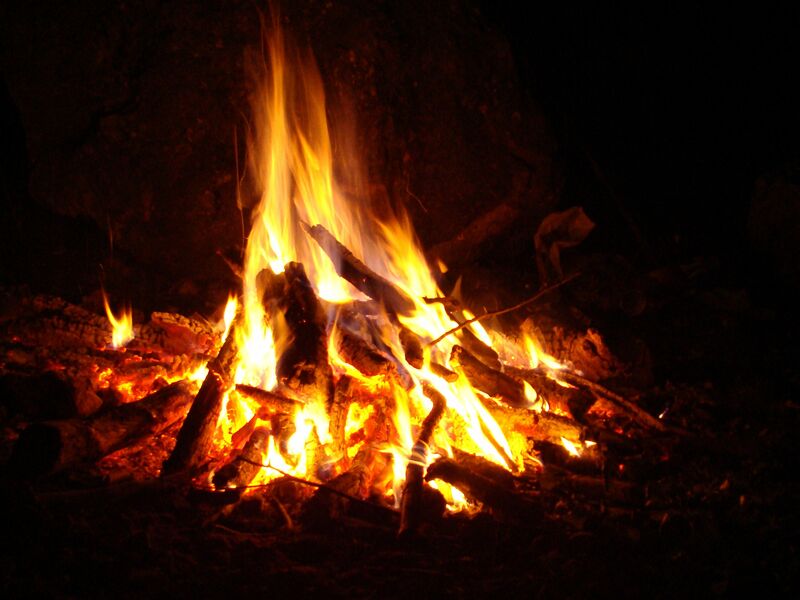 Here are a few things you might need when lighting up a fire outdoors. The necessary tools for starting a fire can be broken down into a few categories. The first thing you’ll need is tinder, which includes small materials, which burn easily. This can include wood shavings, paper, cardboard, or even dryer lint. There are also products specifically made to act as tinder, such as fire sticks or other forms of fire starters. Next you’ll need kindling, which consist of sticks or branches. This helps the fire stay lit after it quickly burns through the flammable tinder. On top of those you’ll need firewood, which can be logs or branches anywhere from one to five inches in diameter. The important aspect of firewood is that it should be completely dry, as wet wood won’t burn well. And, of course, you’ll need a light to spark the tinder. This can be anything from a match, to a lighter, to flint and tinder. Before you go throwing matches into sticks and lint you have to build the site for the campfire. If you have a fire ring already, then simply make sure it’s clean of any debris from any previous fire. If you need to make your own fire pit clear away any leaves or vegetation in a eight to ten food circle around the fire’s center. Make sure you leave yourself a decently sized pile of loose dirt to cover the fire if it needs to be put out in a hurry. Place your tinder at the center of your fire pit, and then place the kindling and firewood on top of it. Attempt to light your tinder from multiple sides, so that the fire grows evenly and is less likely to burn out. 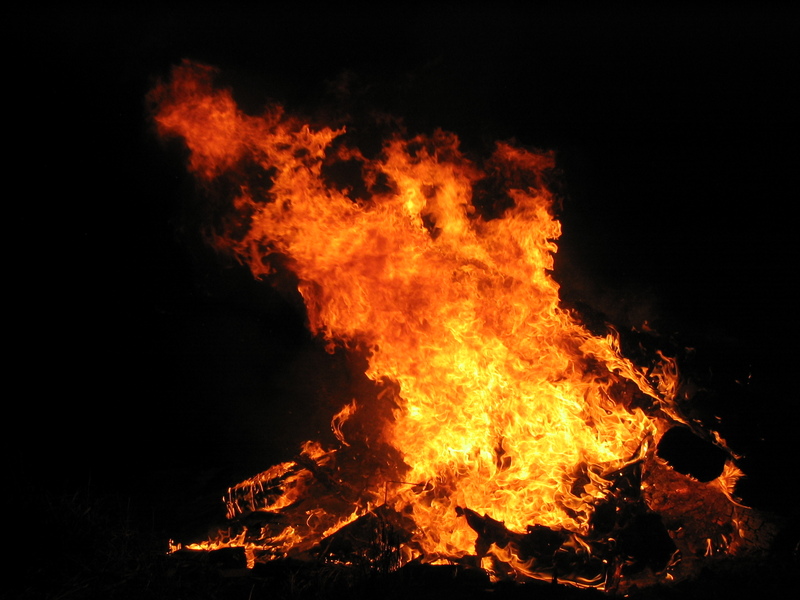 If you’re using any sort of lighter fluid do not add more after the fire has started, as it can travel up the stream and cause burns. Once your fire is stable, feel free to add firewood as needed, but do not build the flames too high as it may cause the fire to spread outside of your circle. In case the fire begins to grow beyond control, go ahead and toss some of that piled dirt on top of the flames. Despite how cold you may be, you won’t be better off if the trees or vegetation around catch fire. Especially when outside and removed from proper shelter, fire can be a lifesaving tool. Make sure you’re prepared with the tools and knowledge to make fire, if the need should ever arise.